Licensed Community Association Managers, please register here. 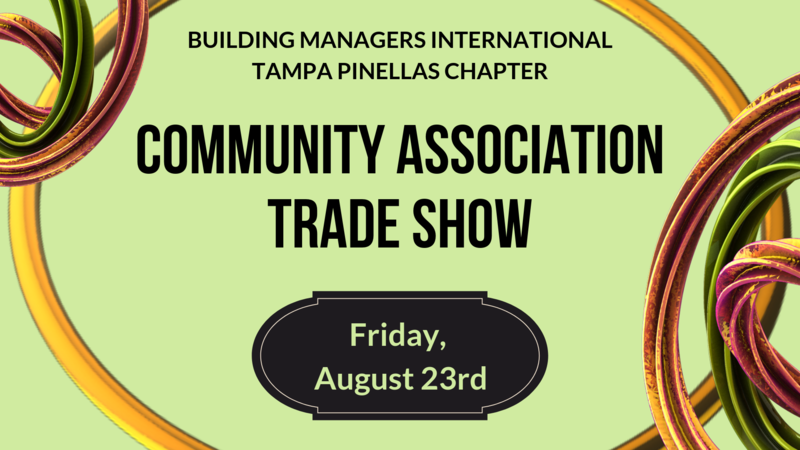 Although your board members will have a separate time of 9am-11am to attend the trade show, you are welcome to join them during that time. LUNCH IS FOR MANAGERS and EXHIBITORS ONLY and will be served promptly at Noon. Registration opens at 11:30am.